Show them the tassel is worth the hassle! 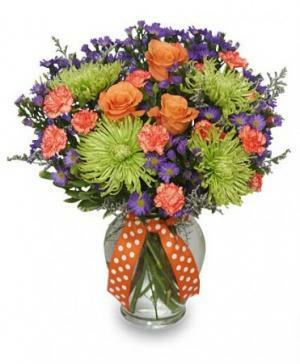 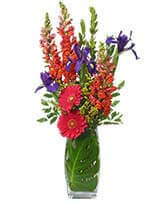 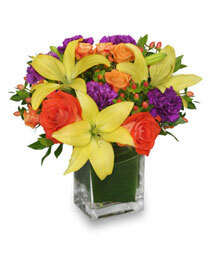 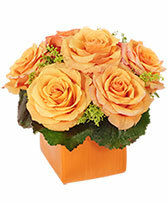 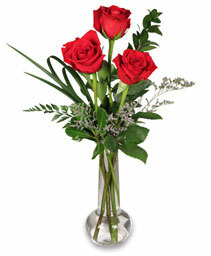 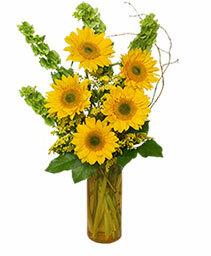 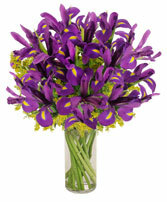 Celebrate your favorite grad by sending graduation flowers from Nature's Garden Flowers. Whether it's roses, the class flower or any other arrangement, we can help you make this special occasion even more memorable. Need to send flowers out of town? No problem, let us help!